IPL is back again with its charisma, excitement of bringing together all the leading players in the world. IPL 2018 live which is the eleventh edition of Indian Premier League is going to start on 7th April 2018. This season of IPL will be exciting than ever as it is marking the entry of the most powerful team of the league Chennai Super Kings and Rajasthan Royals after 2 years. As it is well known that IPL is a cash-rich premier league which has always been the talk in the media for its Cash Flow to the players and the emergence of young talent. This year is no different as it has recorded some of the most expensive buys like Virat Kohli being retained for 17 crores, MS Dhoni and Rohit Sharma for 15 crores, Hardik Pandya for 11 crores etc., International Players like Ben Stokes made the records for being bagged in for 12.5 crores. Indian players like JayadevUnadkat, who became the most expensive Indian player this season was bagged in for 11.5 crores. It came as a surprise for most of the people that top players like Dale Steyn, LasithMalinga, Shaun Marsh, HashimAmla, Ishant Sharma, etc., have remained unsold at the auction. 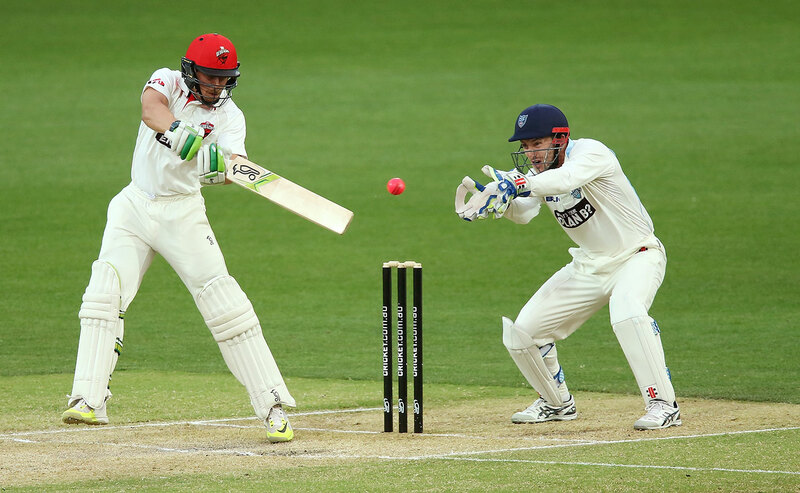 Even Ace players who are known for their destructive batting in T20s and tenacious bowling like Faf Du Plessis, Chris Gayle, David Miller, Mitchell Johnson, Brendon McCullum, Yusuf Pathan, etc., have been bought for meager prices. But the good news about IPL is that form decides the price. Young and talented players like Umesh Yadav, YuzvendraChahal, Washington Sundar, Vijay Shankar, etc., were bought for good prices. Players like Manish Pandey, KL Rahul, etc., have also been bought for 11 crores due to their consistent performance in the past year’s T20I matches. All the 8 teams participating have roped in the best of young talent along with the best of Senior International and Indian players. Needless to say, the excitement this time is going to be doubled as the fans get to watch the newest talent perform alongside the most experienced. The series is going to start on 7th of April 2018 and is going to be broadcast on all the major channels in and out of India. The best feature is that IPL is going to be live streamed on YuppTV in countries. Like Singapore, Malaysia, Australia, and in countries of Continental Europe (Except UK), and South America. 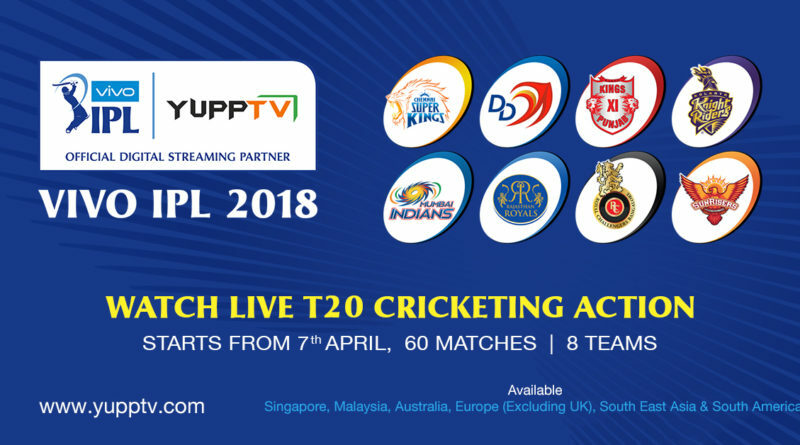 Since YuppTV has a high-performance App that is compatible with most of the internet enabled devices out there like Smartphones, Smart Televisions, Tablets, Media Streaming players etc., all the matches of IPL 2018 live can be watched from anywhere you like provided that you have internet access. 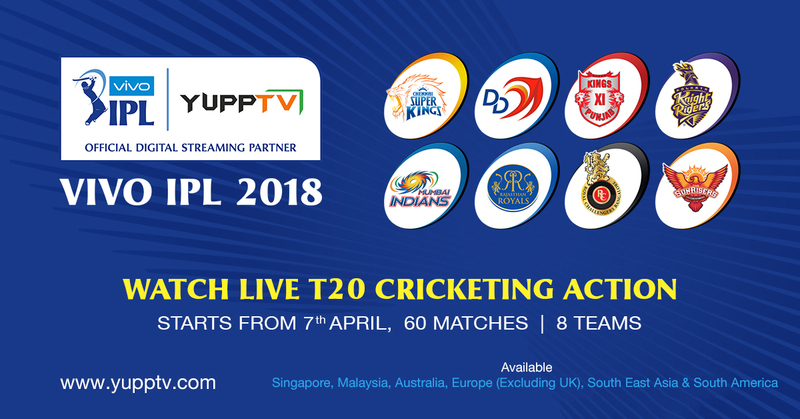 IPL Live streaming is also possible from the YuppTV media streaming player “Scope” prevalent in countries like Australia, Malaysia, and Europe.